It wouldn’t be a proper Monday morning without a dose of celebrity mom-shaming, now, would it? 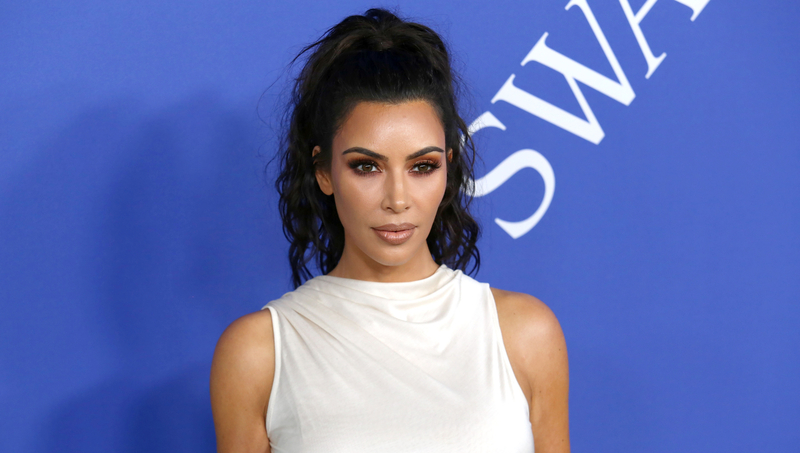 Kim Kardashian West is on blast from trolls who are condemning her letting her firstborn daughter North, 5, wear black lipstick and a slip dress to a church service. There’s some pertinent backstory here: Sundays have become something of a thing for the Kardashian-West crowd. The fam has taken to hosting Sunday church services with celeb guests and music by Kanye. This ain’t your grandma’s church, let’s get that straight. Does North look like she’s rocking out at a Coachella for baby goths? Possibly — but church looks different for everybody, right? A lot of fans and followers are digging the whole weekly church event hosted by the Kardashian-West posse. Nobody can argue that North isn’t having a blast. Dance Baby! Ecclesiastes 3… time to dance!!! Okay, fine. He said “children,” not “baby goths,” but let’s not pick it apart, okay? North was in a great mood, so judge not, lest ye be judged and all that. In December, cosmetics mogul Kardashian West also got publicly lambasted when North wore red lipstick to the family’s holiday party. Kardashian West replied, “She picked it though! It’s a special occasion” — and teased that the hue was from an upcoming cosmetics release. Clever marketing, Kim. Considering North is officially a beauty influencer now, we’re not surprised her mom (and dad) let that rule slide. Whatever the case, the kid is obviously living her best life — just like her mama. Amen to that.